Gareth Bale insists Wales boss Chris Coleman is the right man to guide the principality to their first World Cup finals since 1958. The Dragons’ hopes of qualifying for the 2018 World Cup in Russia hang in the balance after a run of four consecutive draws left them third in Group D, four points adrift of Serbia and the Republic of Ireland with five games left. Only the nine group winners qualify automatically for the World Cup while the eight best runners-up will advance to a round of play-offs for the remaining four berths in Russia. 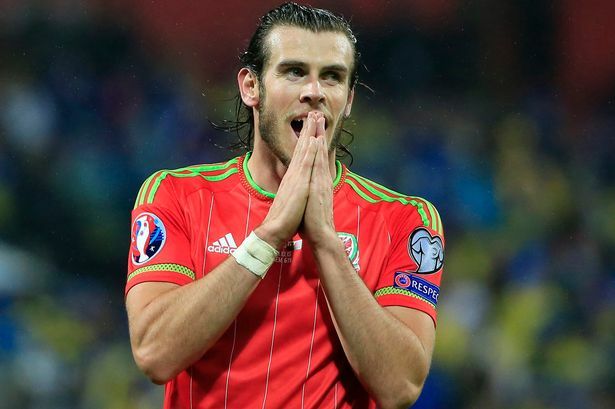 However, Bale said he wanted Coleman to remain in charge and help steer the side to Russia. “What he has done for the team and Welsh football has been amazing,” the Real Madrid star told RTE. “Qualification could have gone better but we’re going to do everything we can to get there. Bale also said Wales had to move on from their Euro 2016 campaign, where they reached the semi-finals, and focus on World Cup qualification. “We don’t want to keep on looking back at the Euros. For everyone, it was incredible to be a part of that and we all want that again,” the Real Madrid winger added.